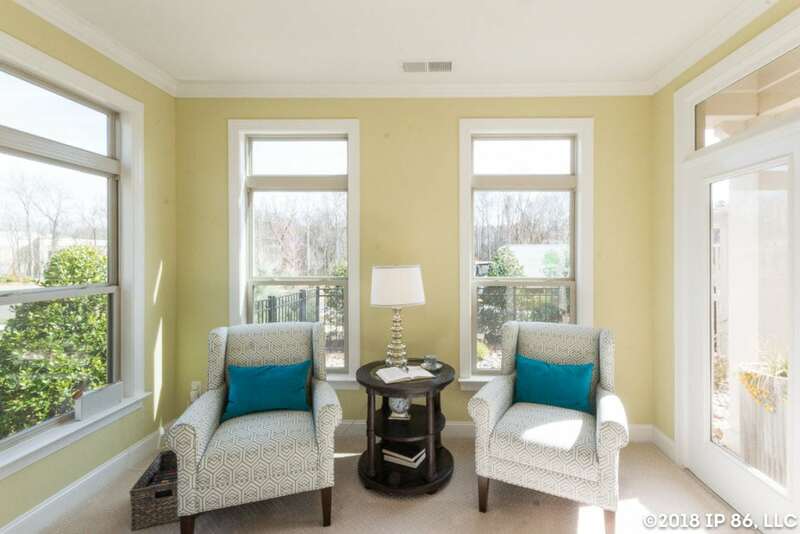 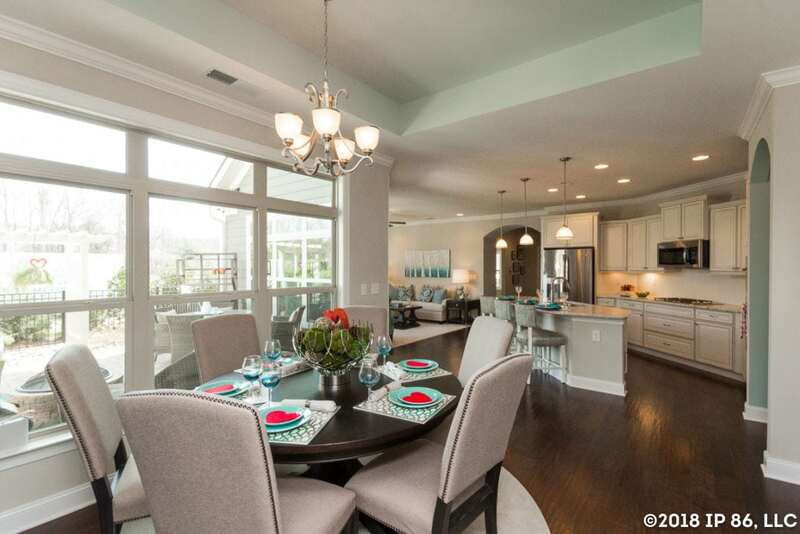 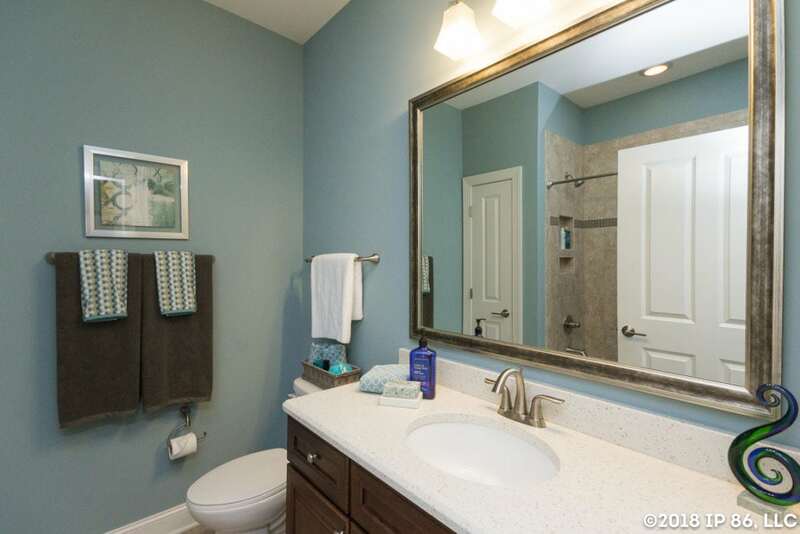 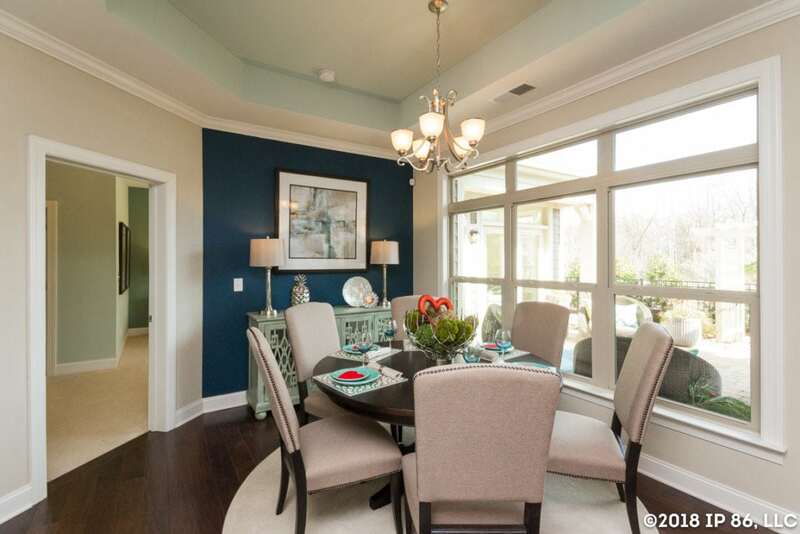 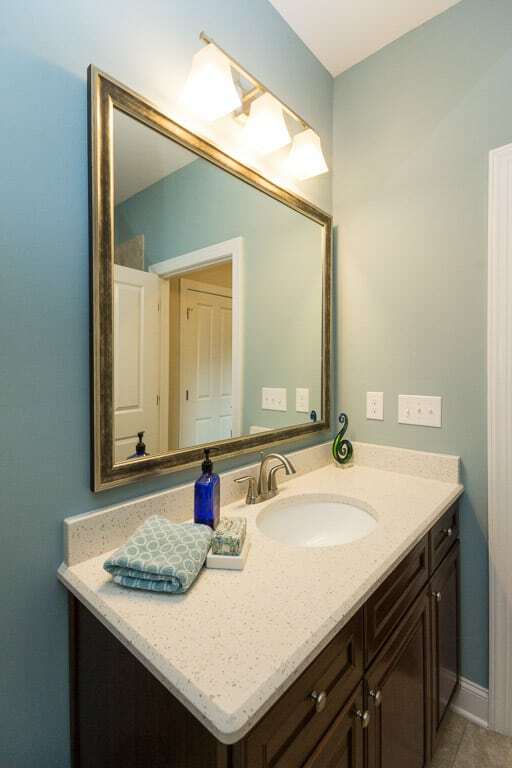 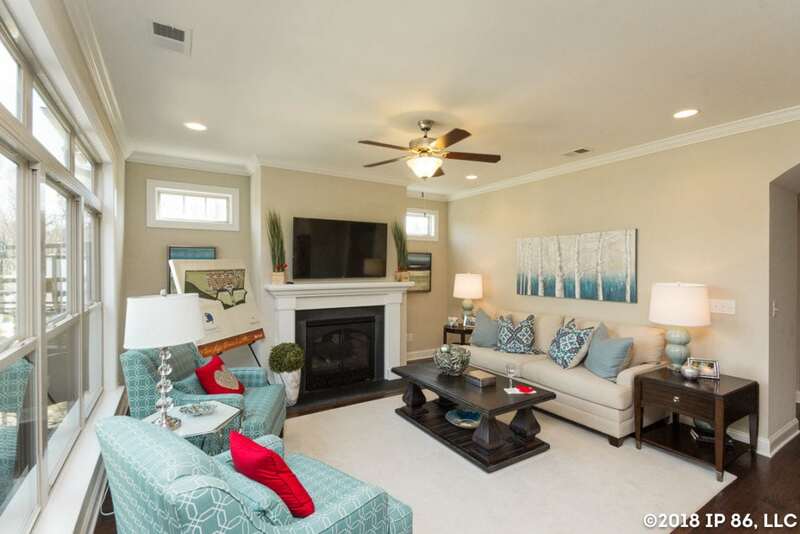 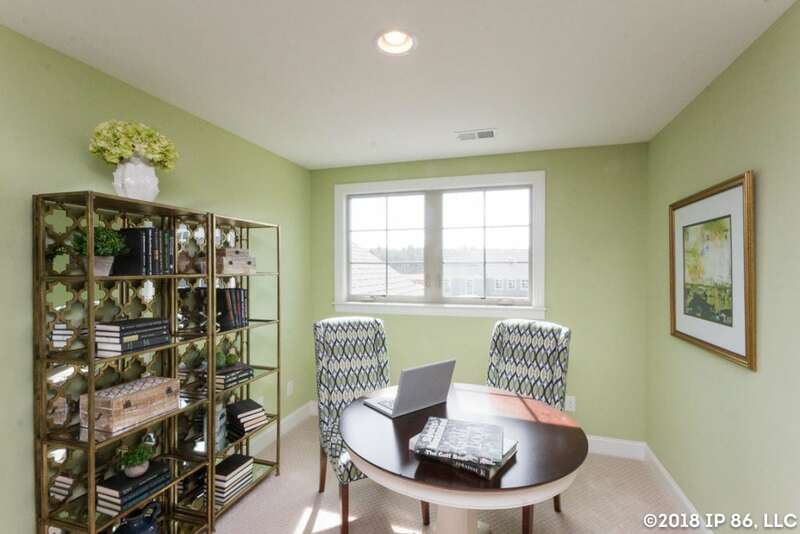 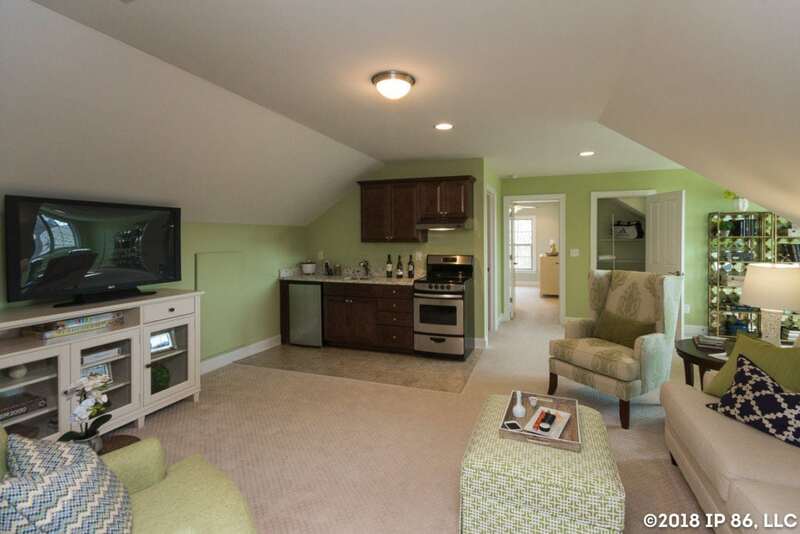 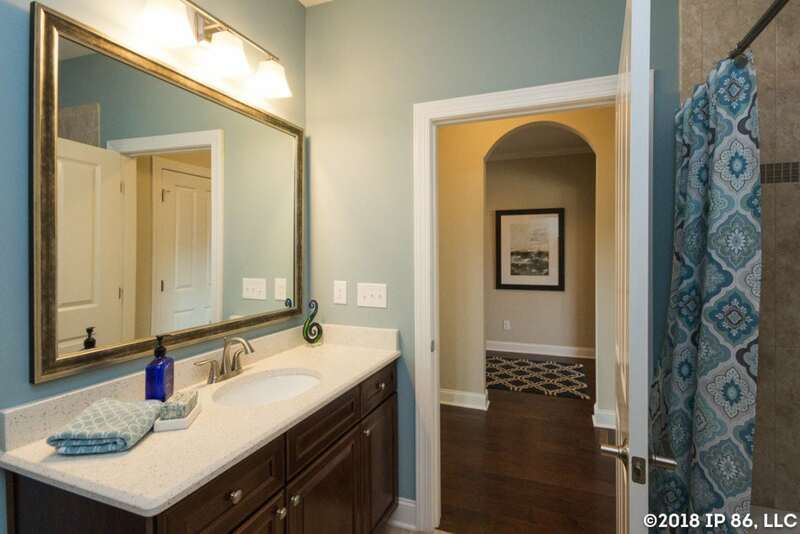 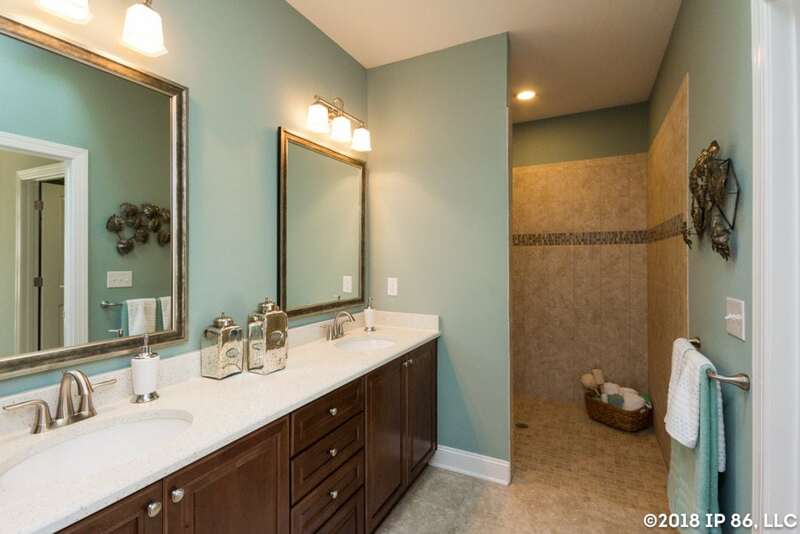 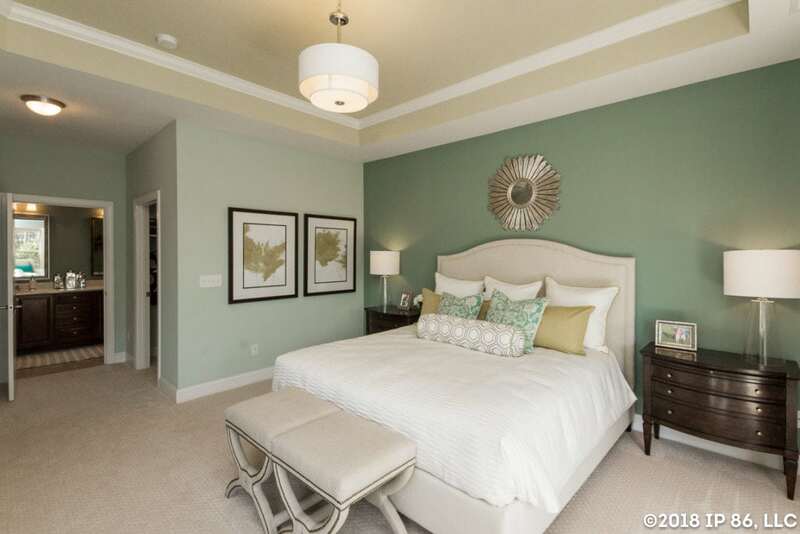 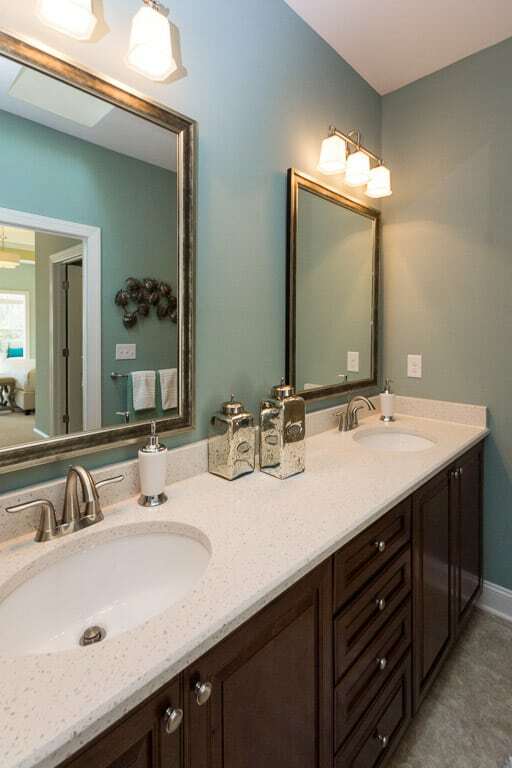 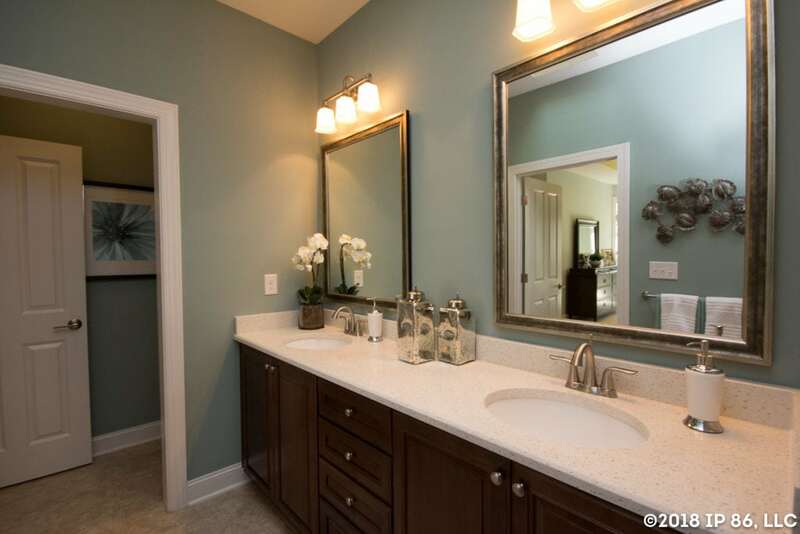 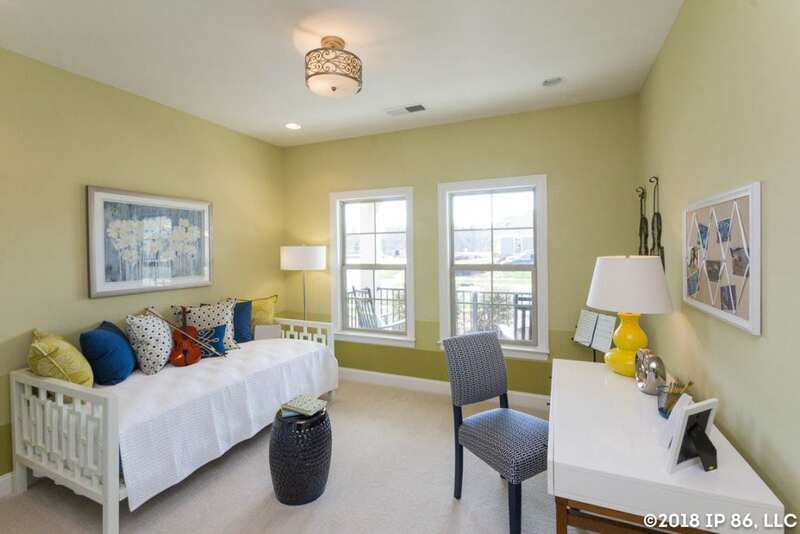 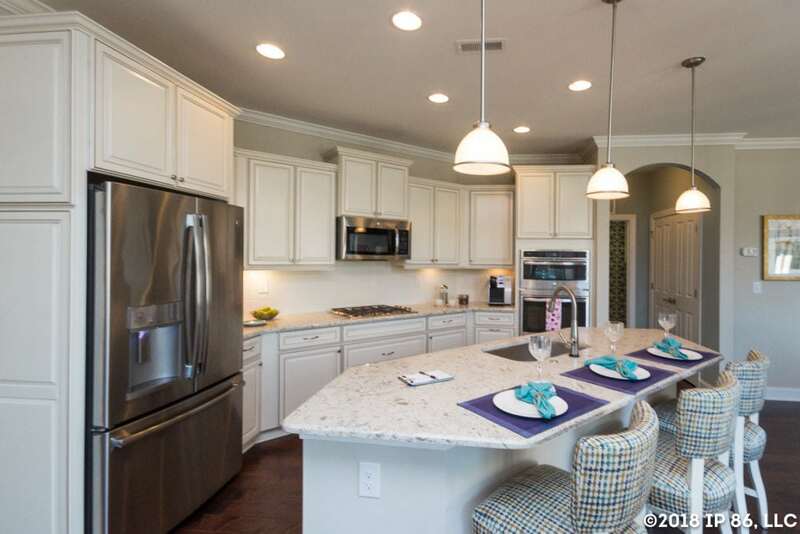 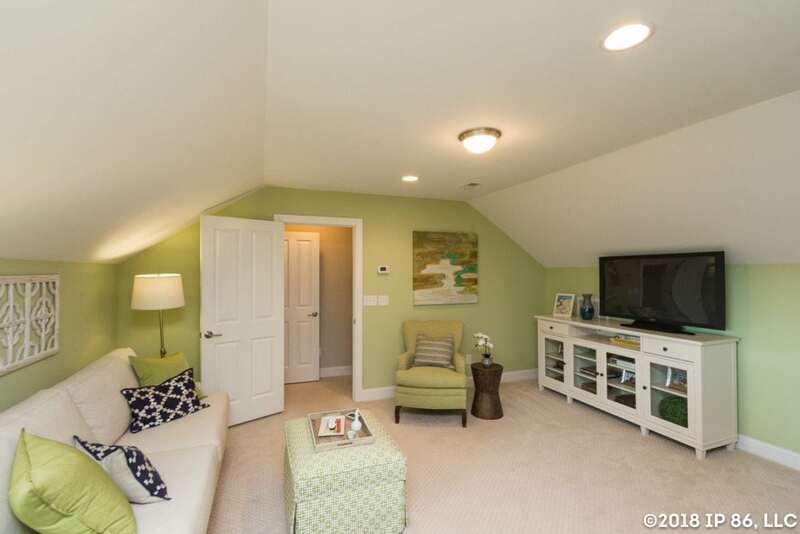 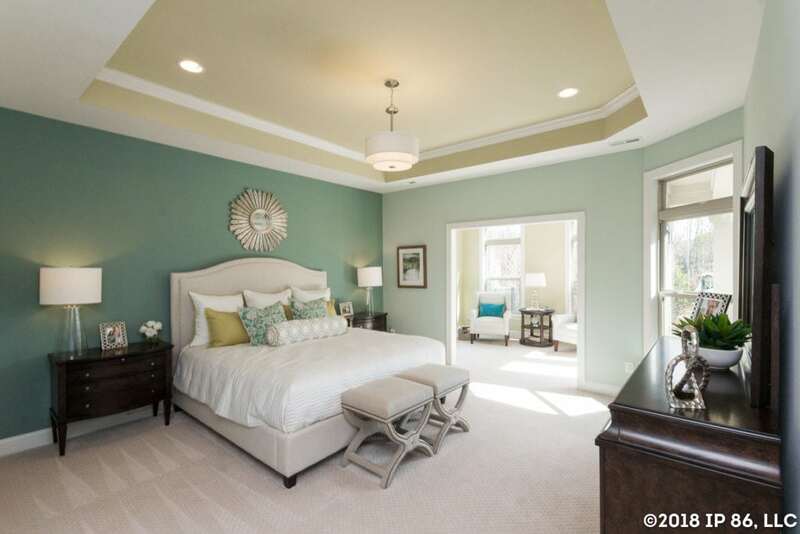 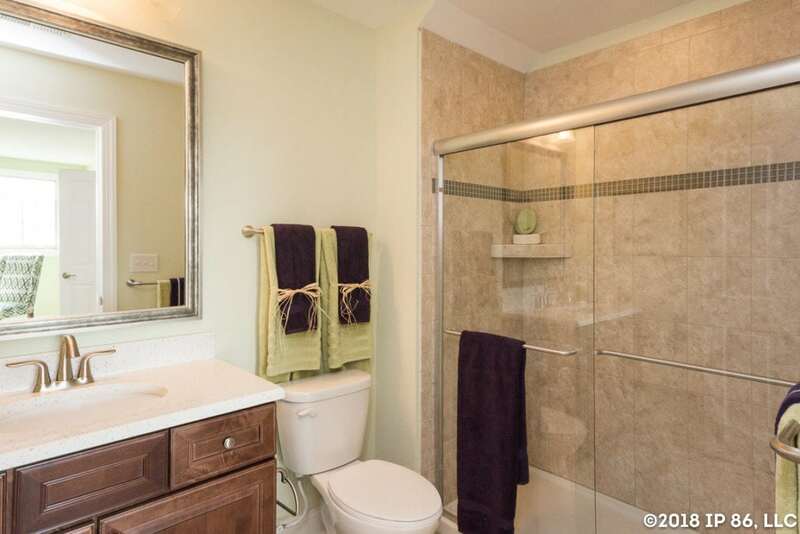 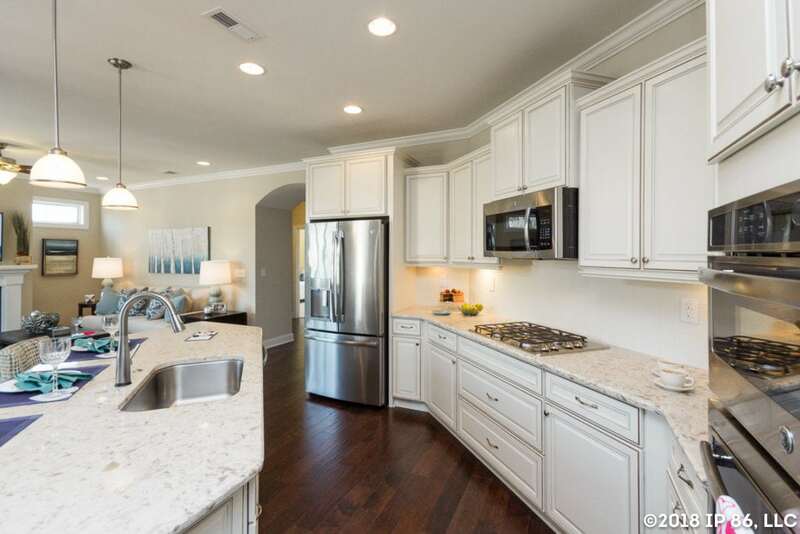 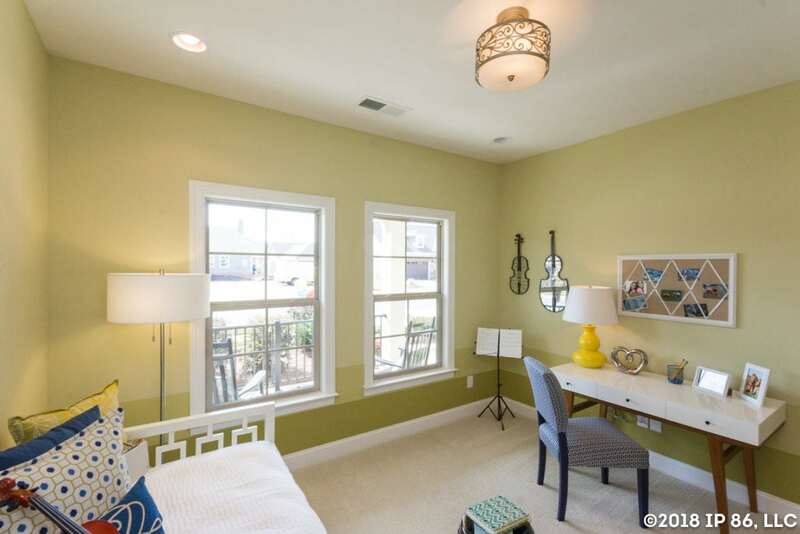 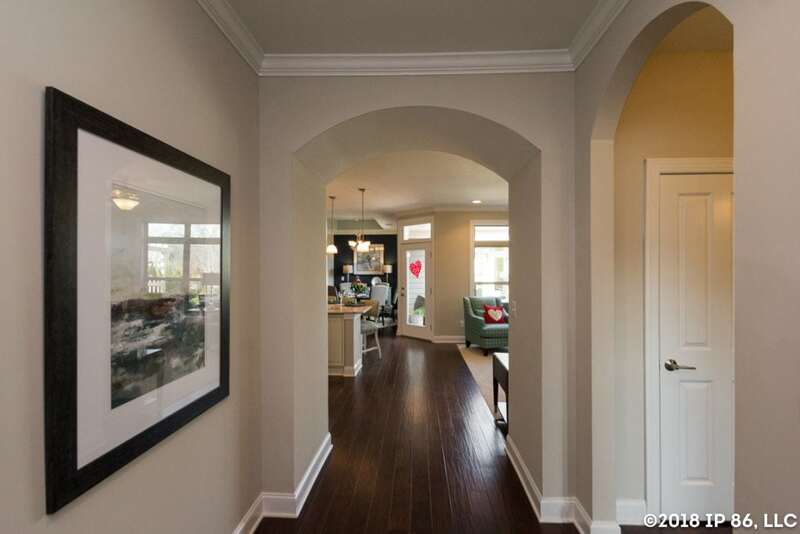 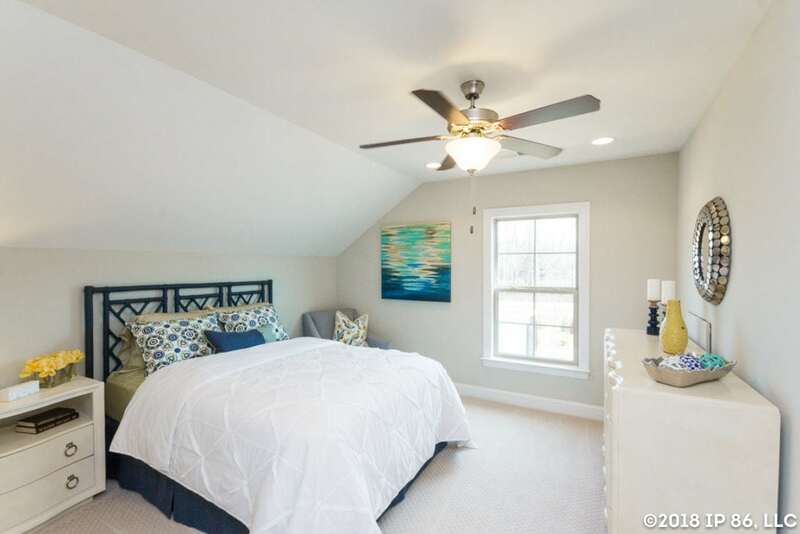 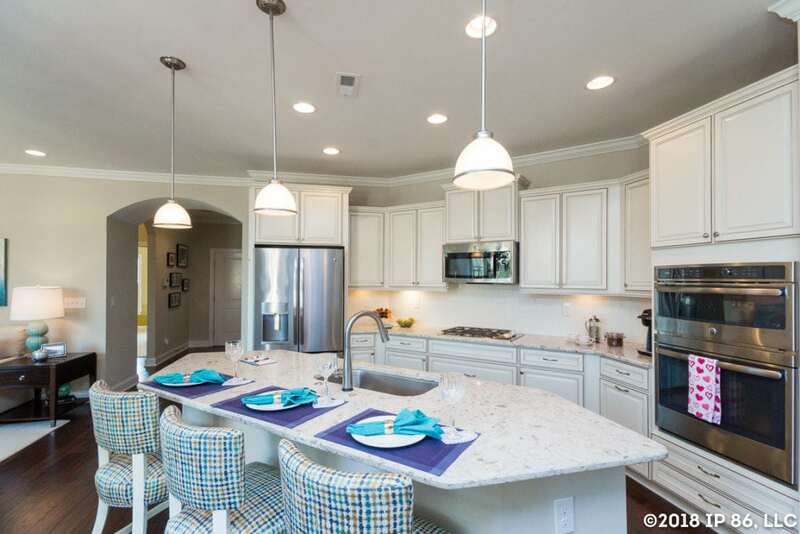 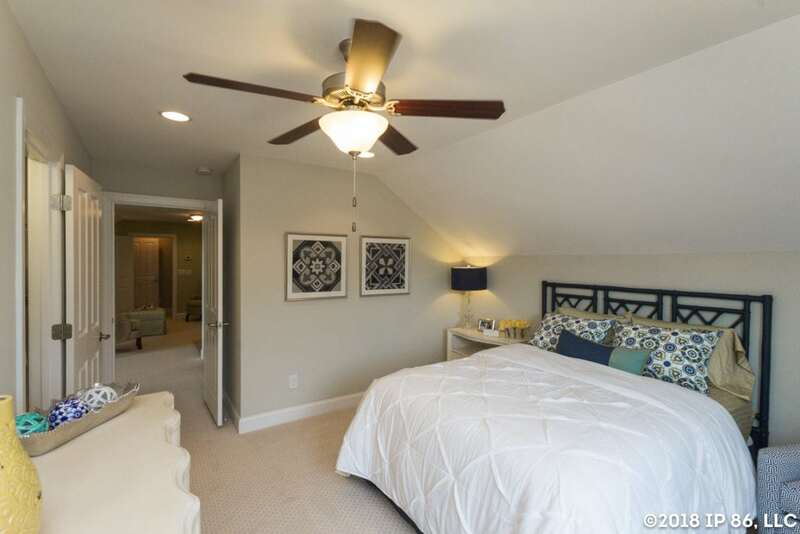 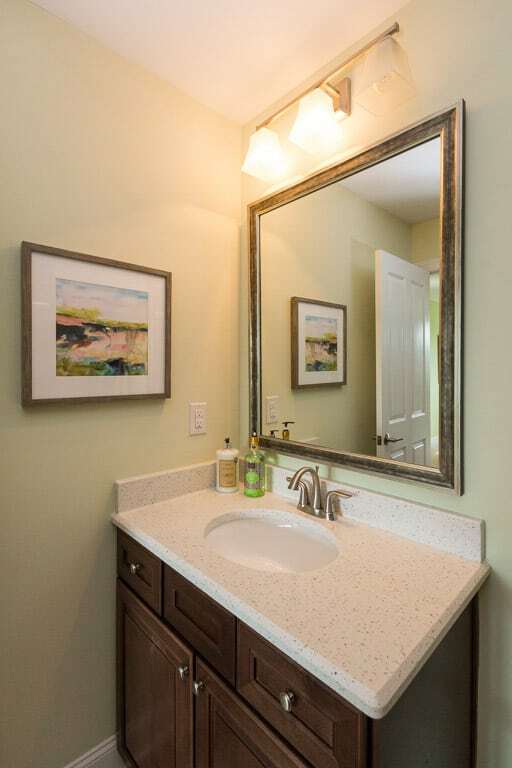 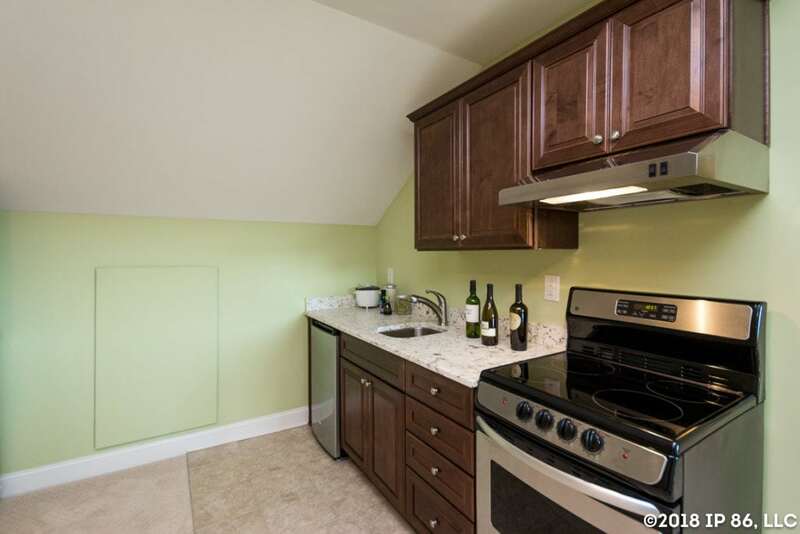 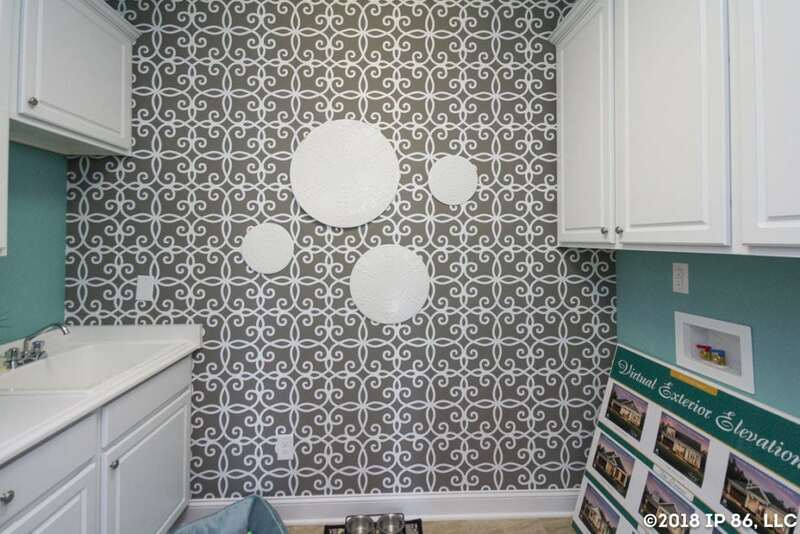 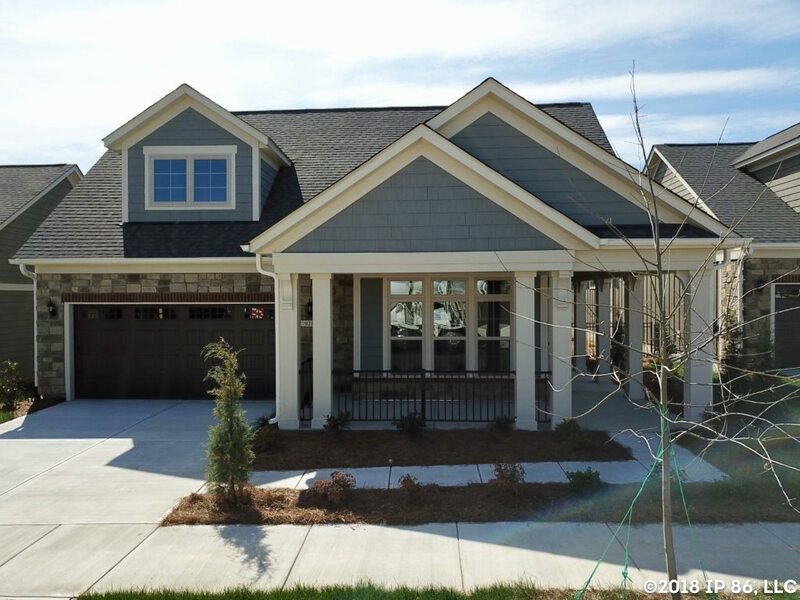 Only TWO homes remain available at The Courtyards at Kinnamon Park! 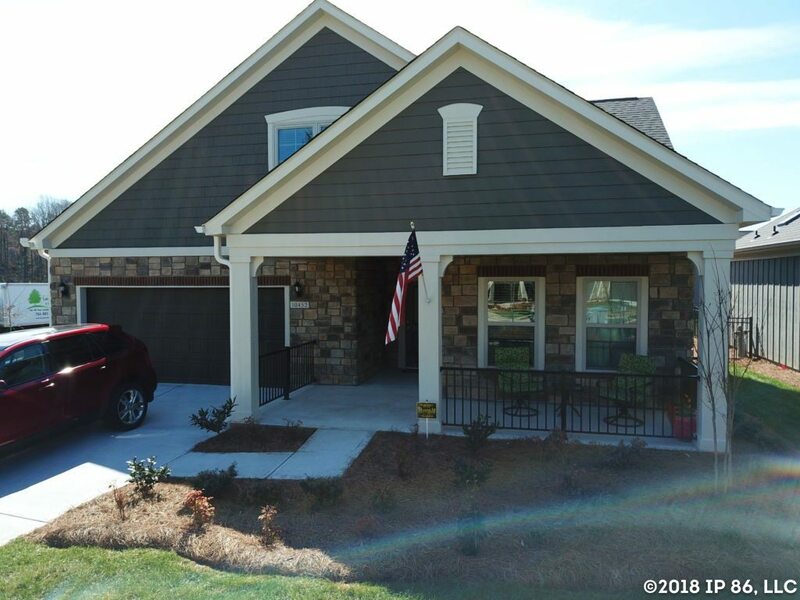 Fall in love with low-maintenance living and front porch sitting at The Courtyards at Kinnamon Park, the first Epcon community to introduce our new American Porch Collection of home designs. 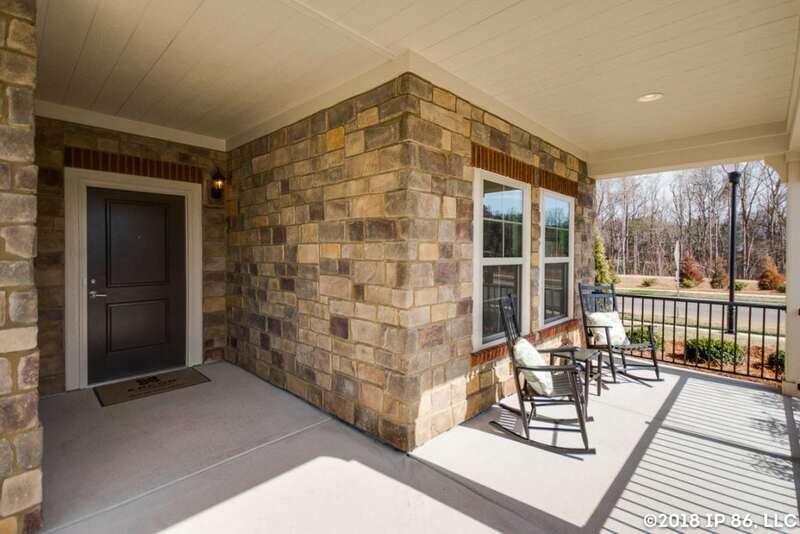 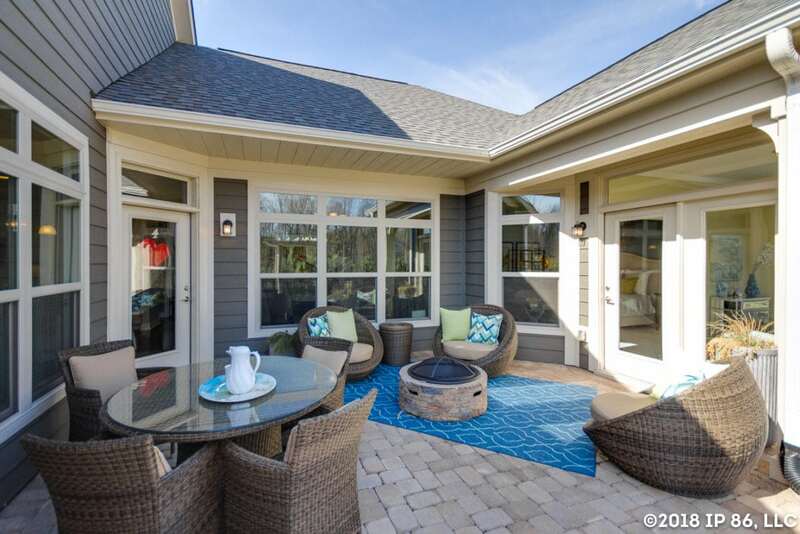 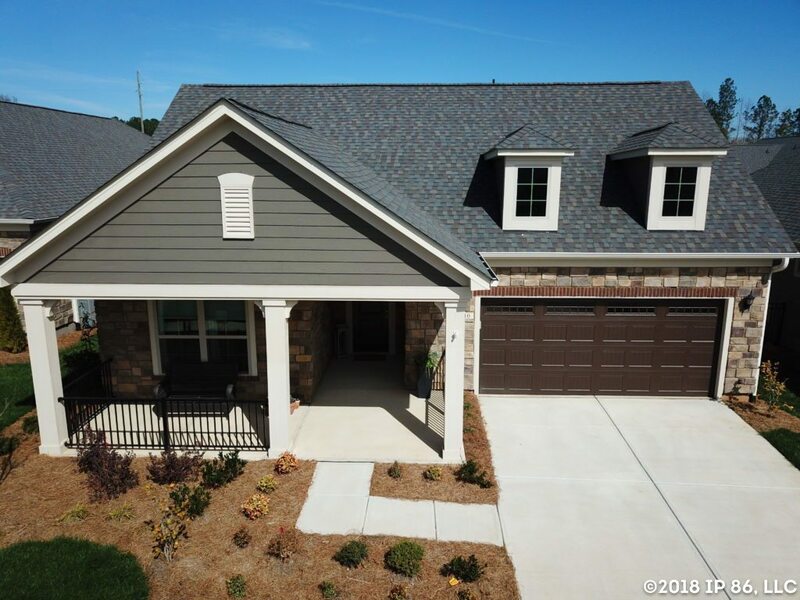 With the flexible, open and spacious living areas, abundant natural light and luxury features Epcon homes are known for, every home at Kinnamon Park also includes a full front porch to make low-maintenance living better than ever. 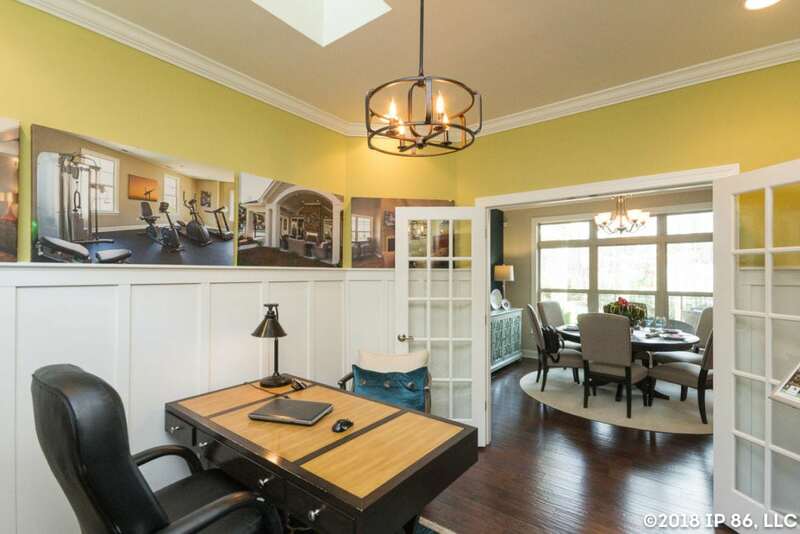 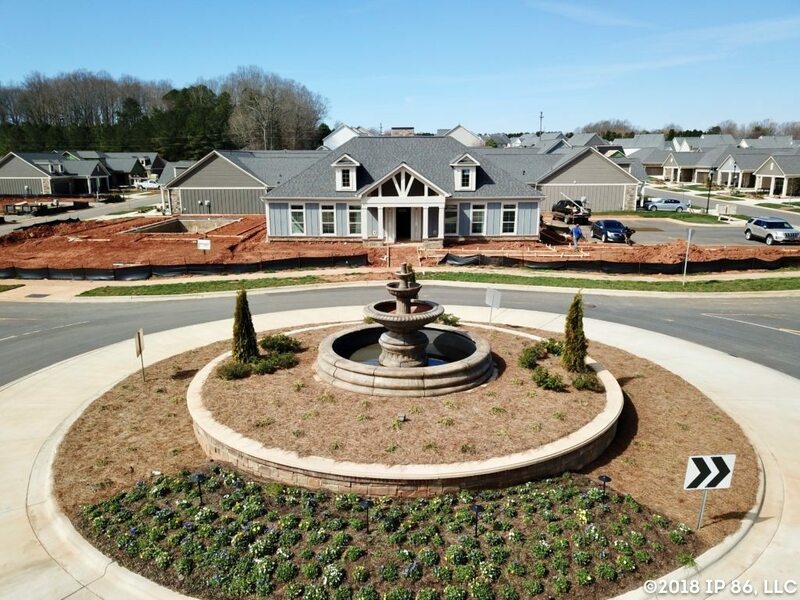 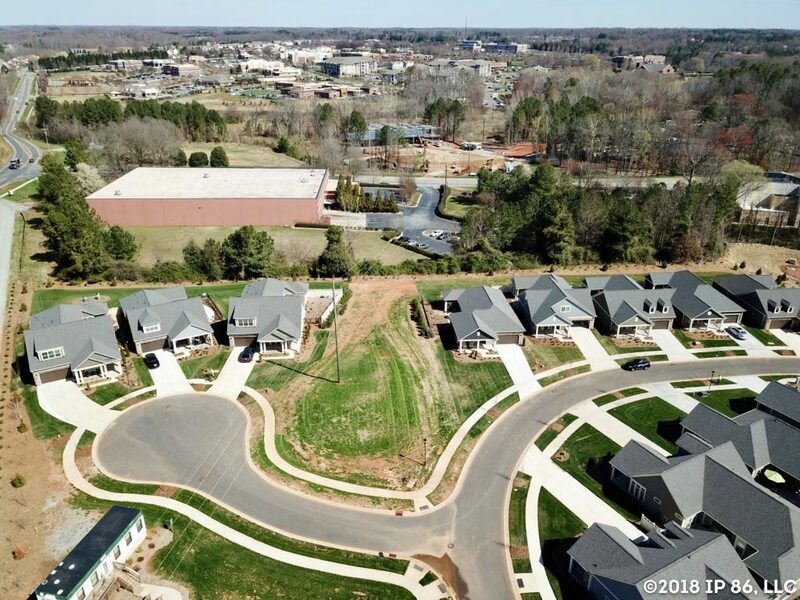 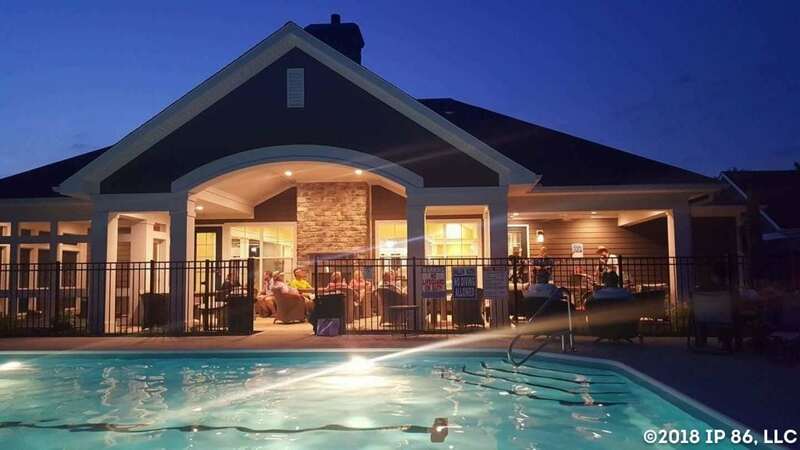 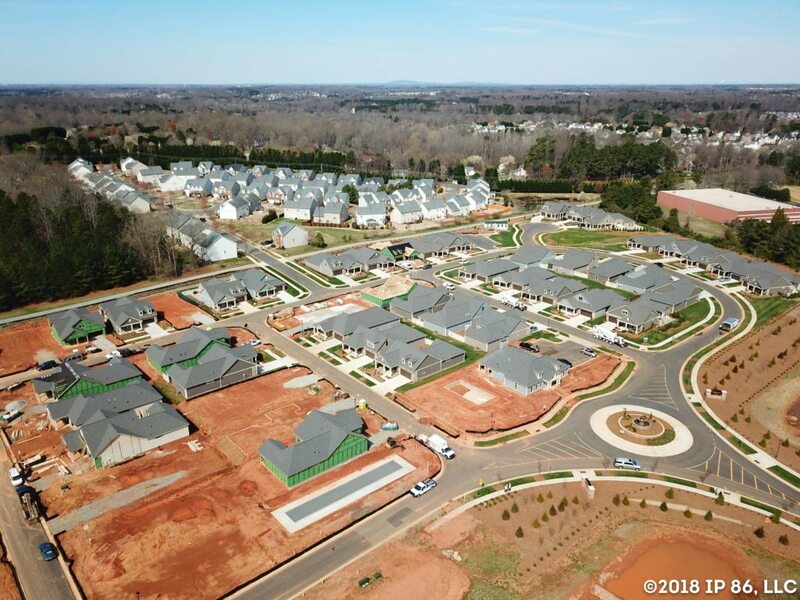 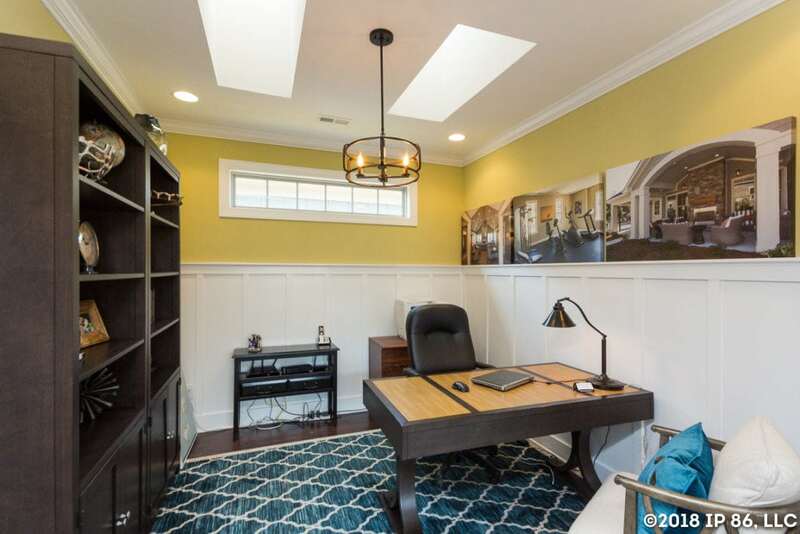 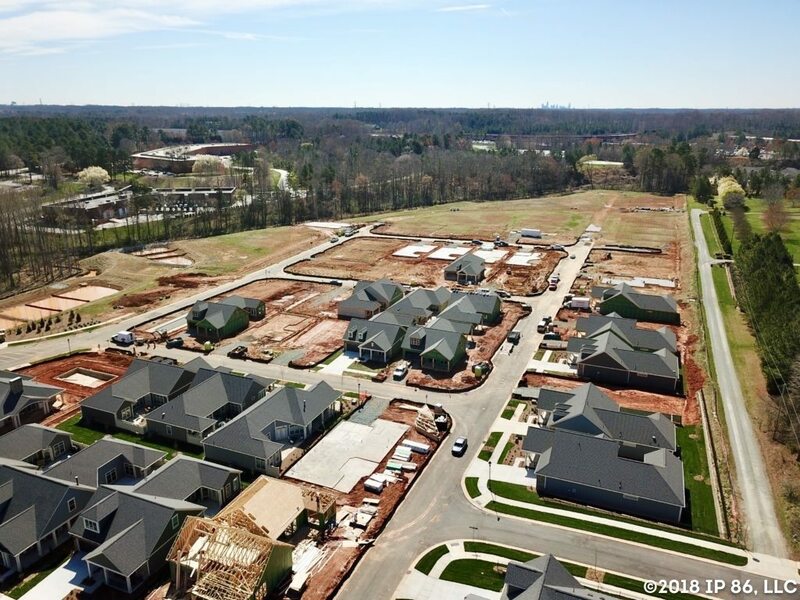 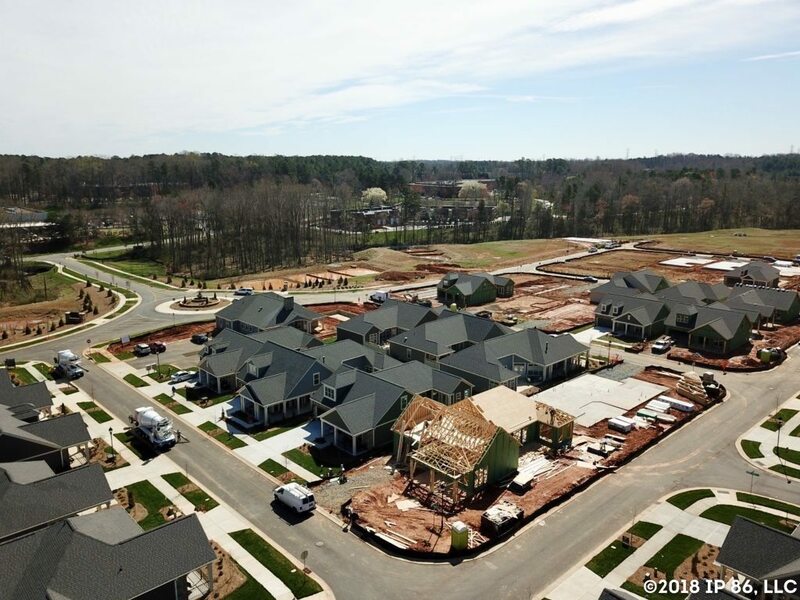 The community is just a short walk from The Park and only minutes from Lake Norman, but you won’t have to go far for social, recreational and fitness activity — The grand clubhouse offers resort-style amenities, just a few steps from the front door of your new home. 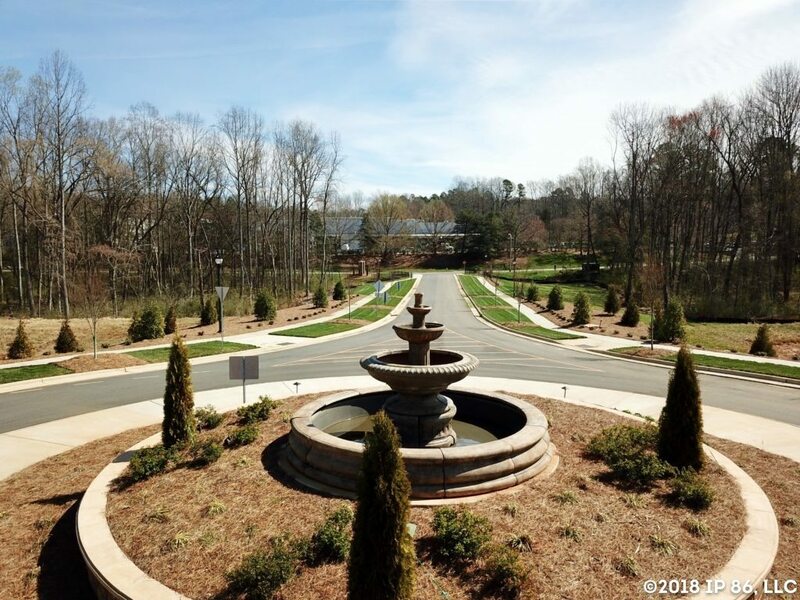 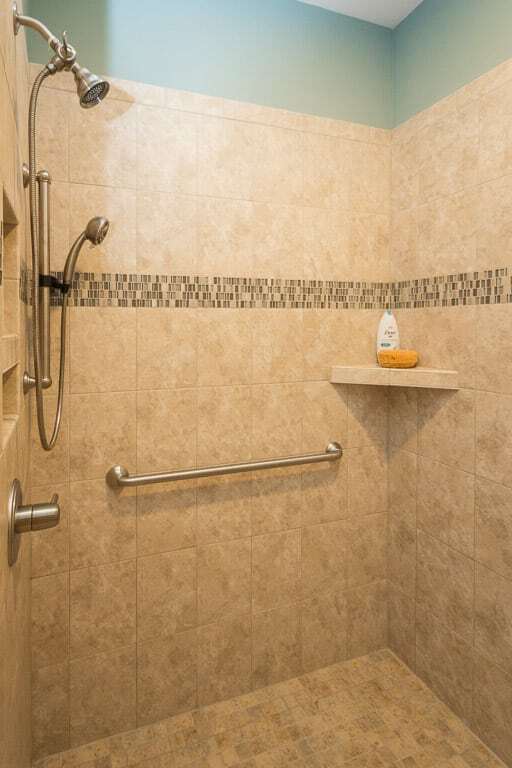 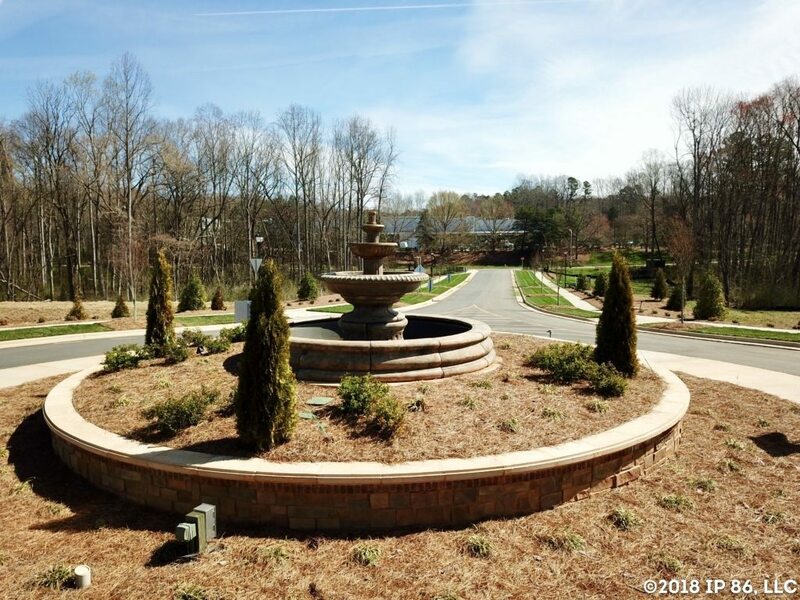 Walking paths lead you to the clubhouse, swimming pool, bocce ball court and pickle ball court. 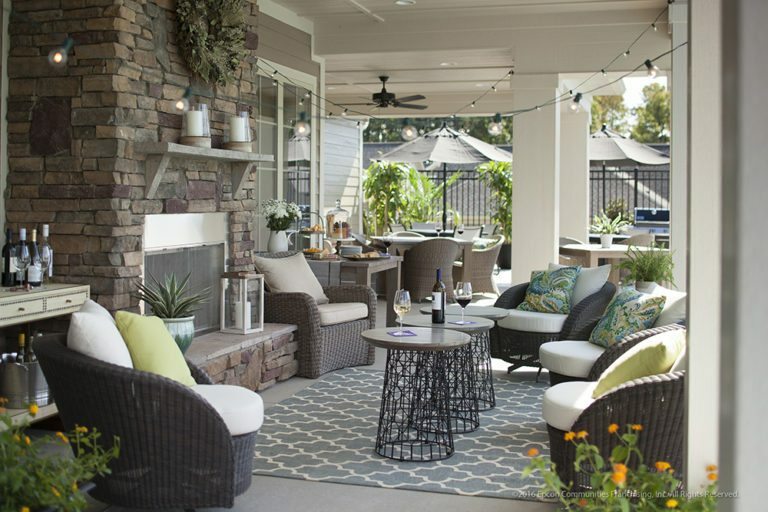 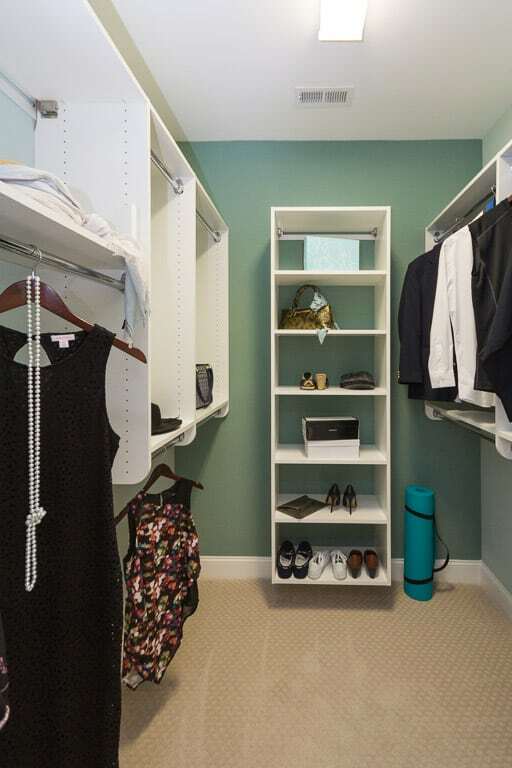 Plus, low-maintenance living means you can enjoy the benefit of owning your home without the stresses of exterior maintenance. 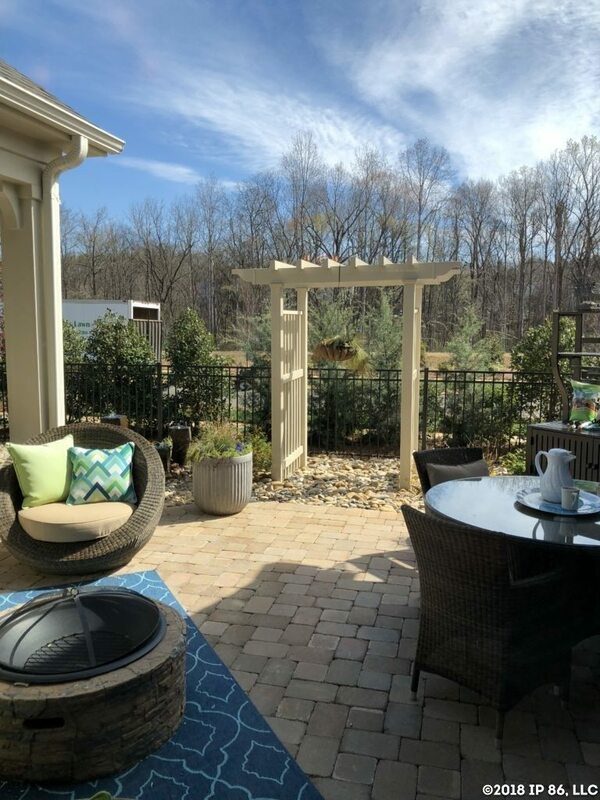 Homeowners can relax knowing a professional association is handling all of their home’s exterior upkeep, including yard work, landscaping and more. 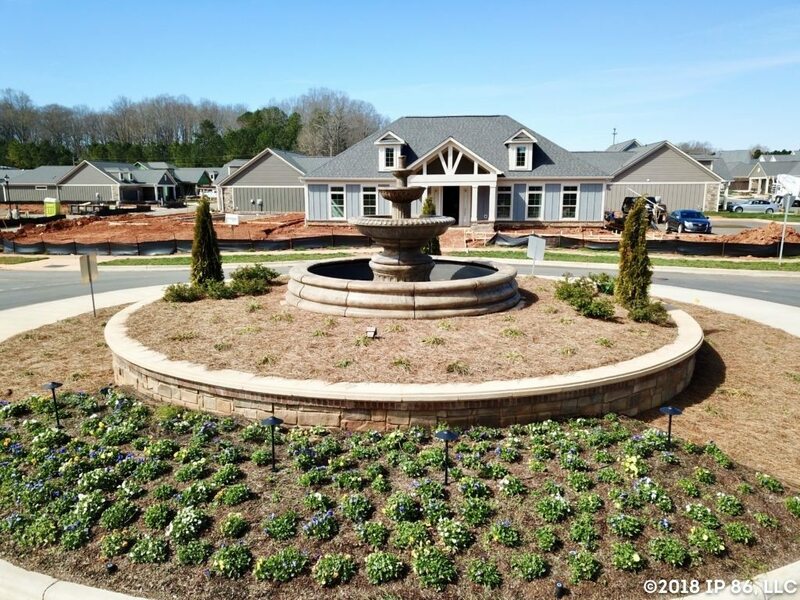 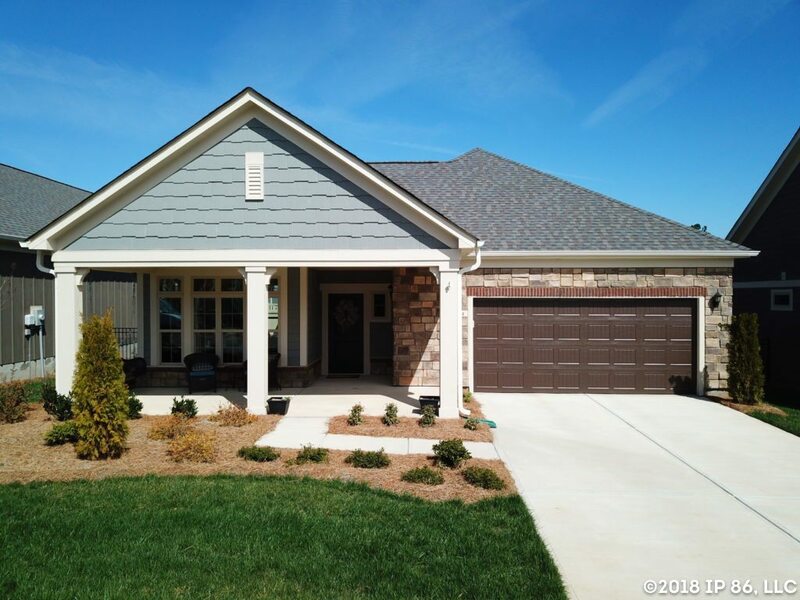 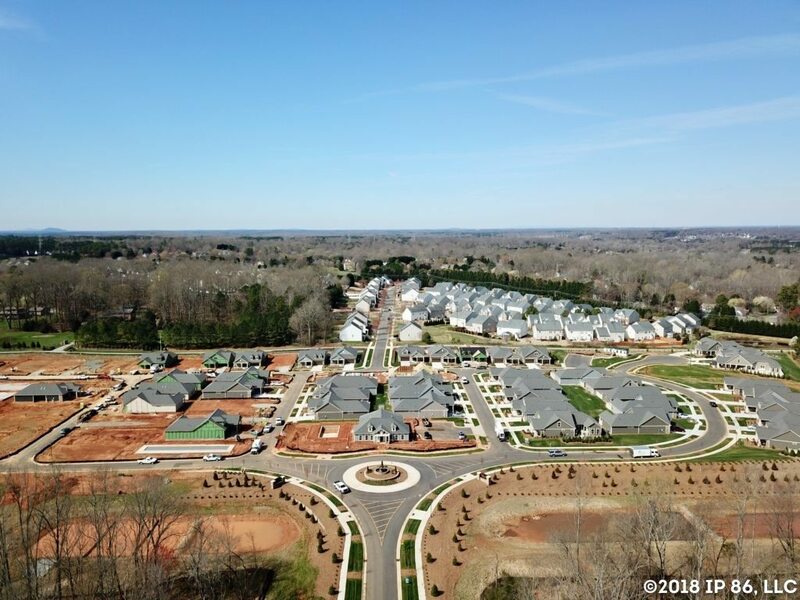 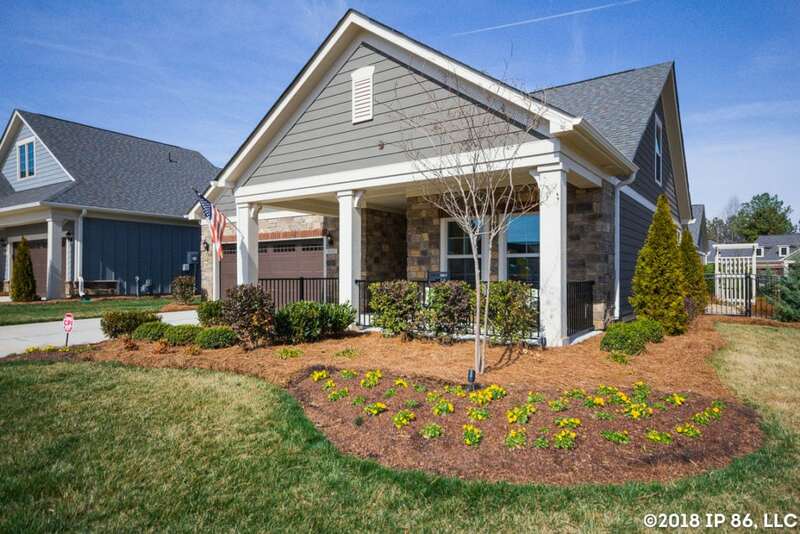 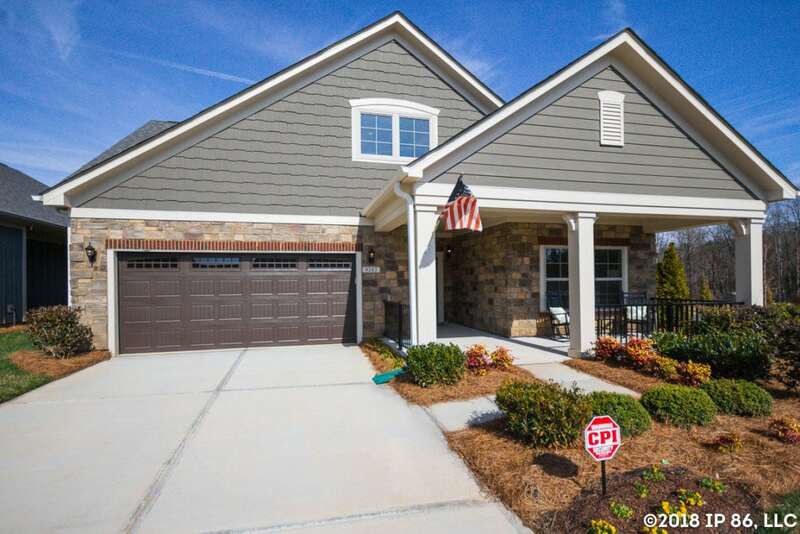 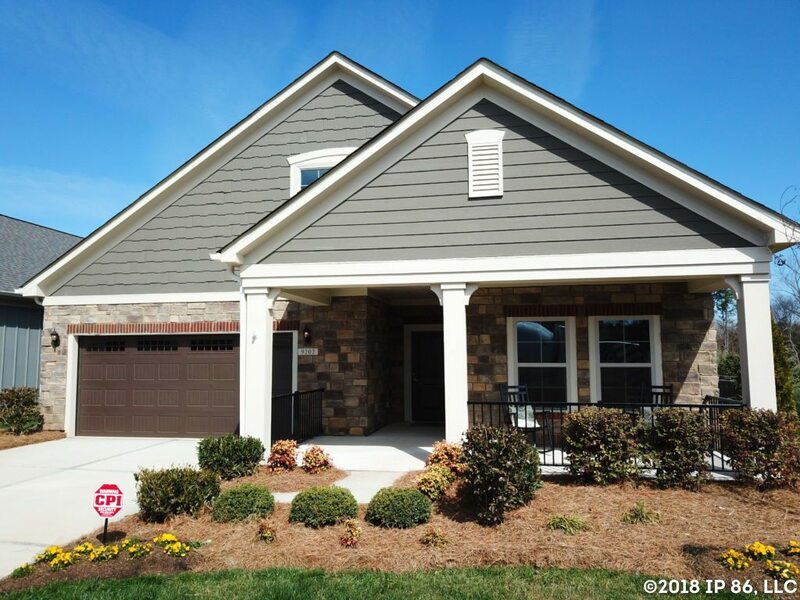 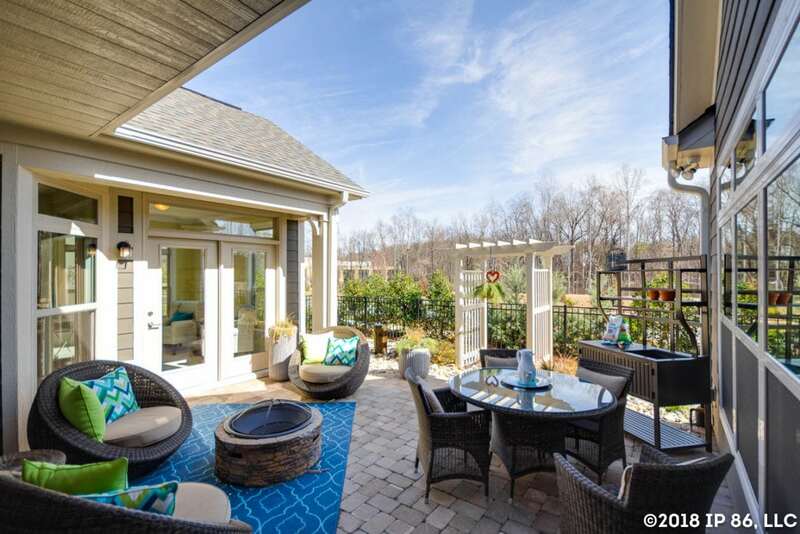 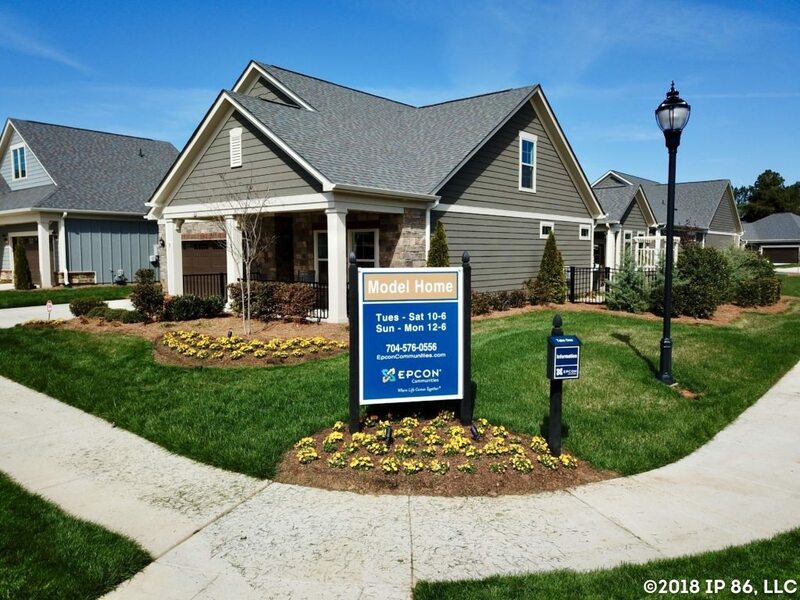 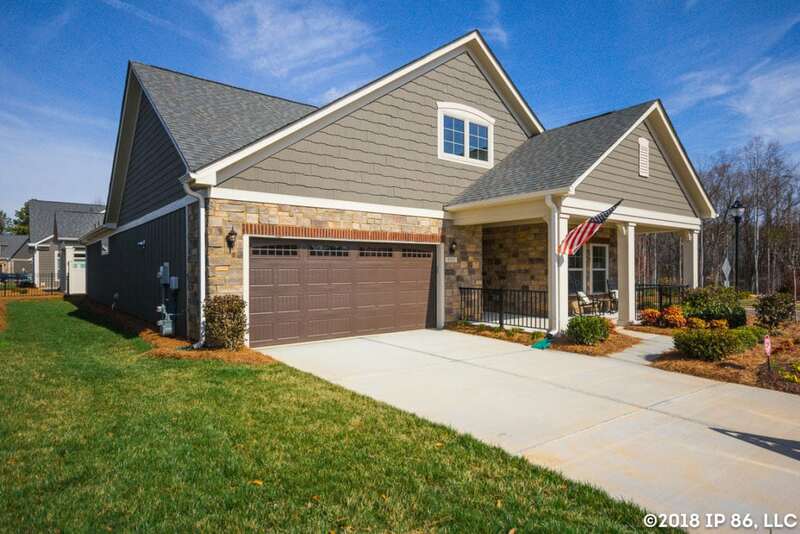 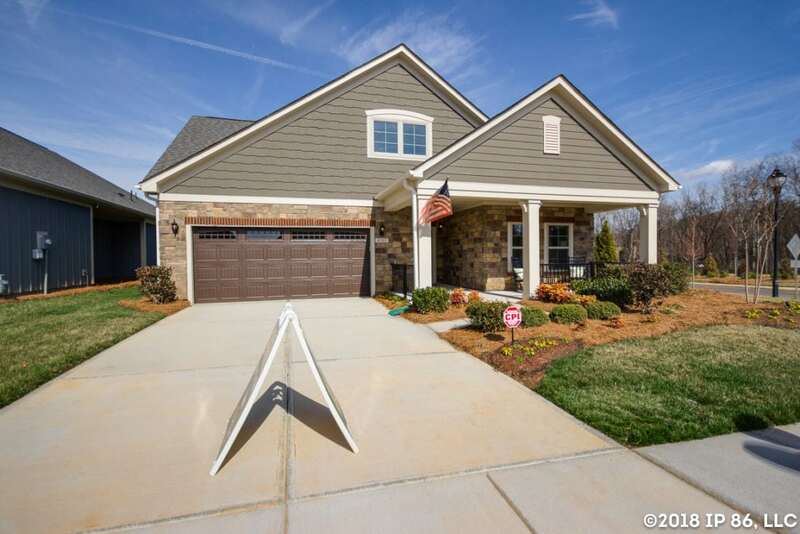 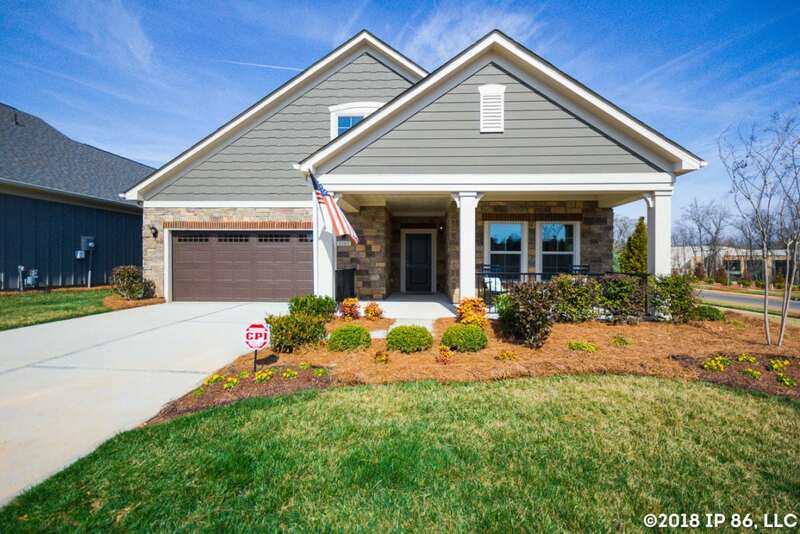 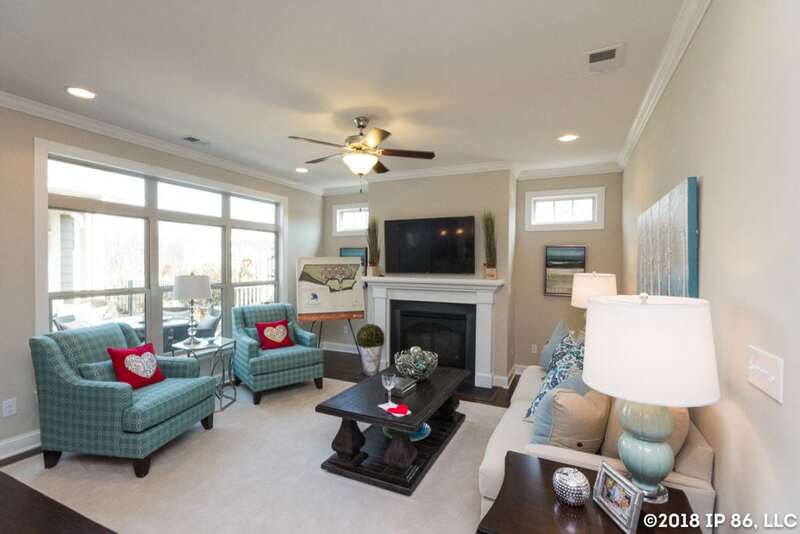 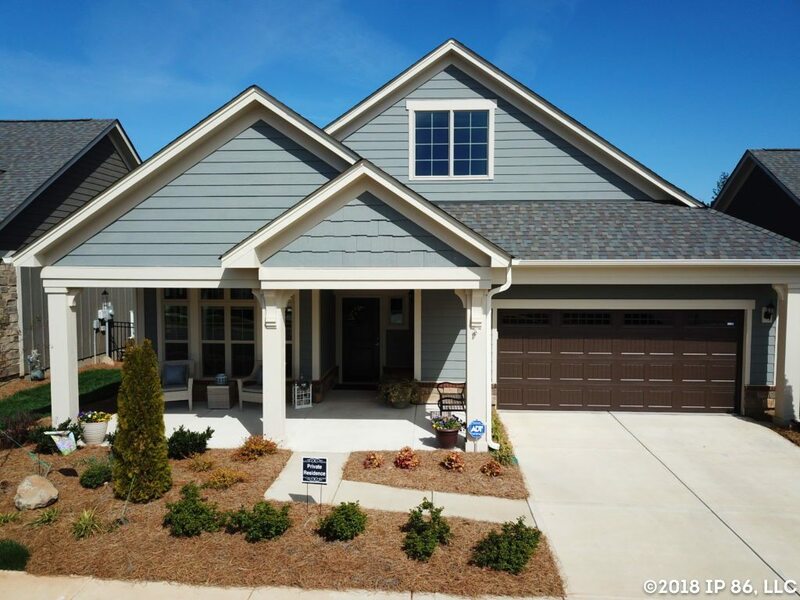 We invite you to discover for yourself why people are falling in love with The Courtyards at Kinnamon Park and tour our beautiful model, a Charlotte Parade of Homes Silver Award Winner for Best Model Home! 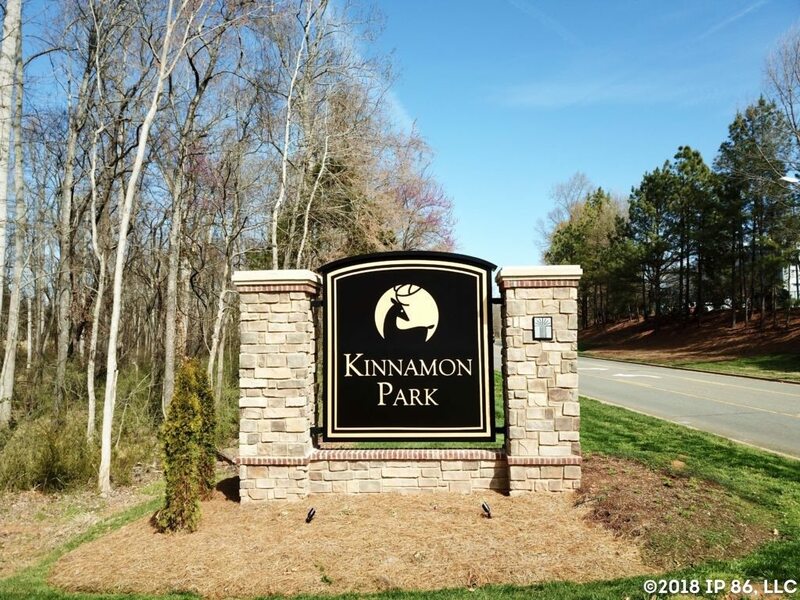 We will contact you shortly about The Courtyards at Kinnamon Park. 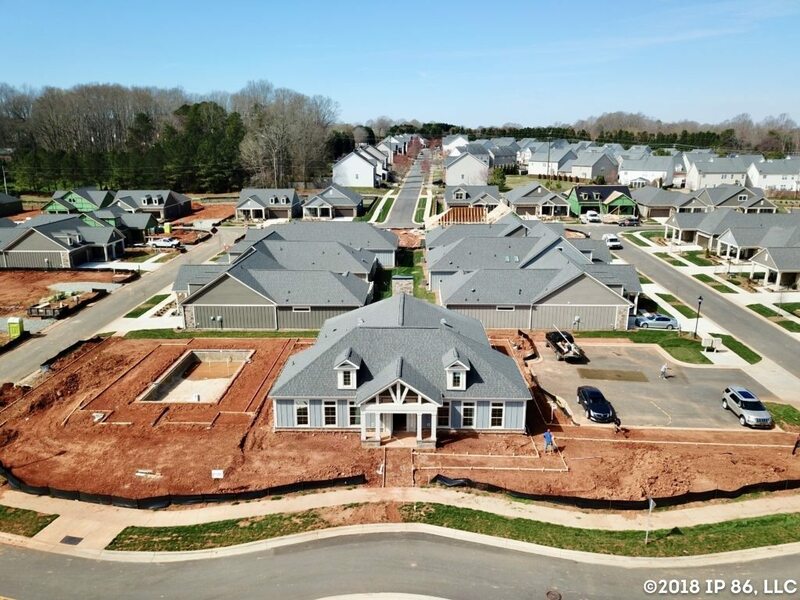 Thank you for your interest in Epcon Communities. 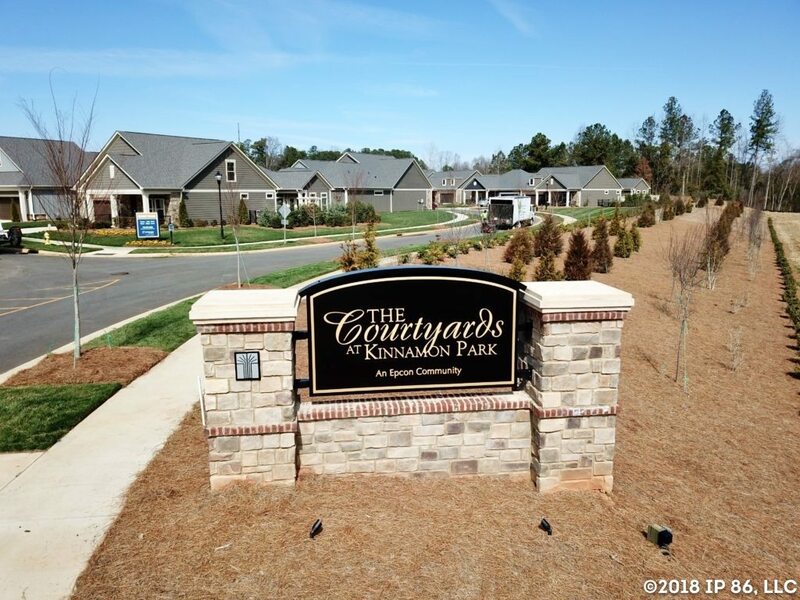 Only two homes remain available before The Courtyards at Kinnamon Park is sold out — Contact us today to learn more!